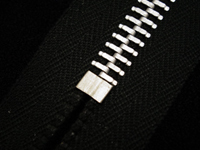 A guide is provided to the element of A-ZIP to protect the tape. 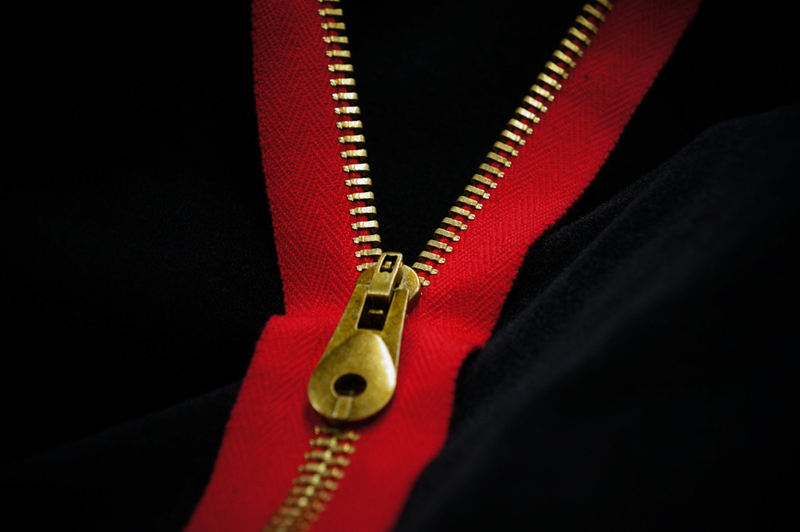 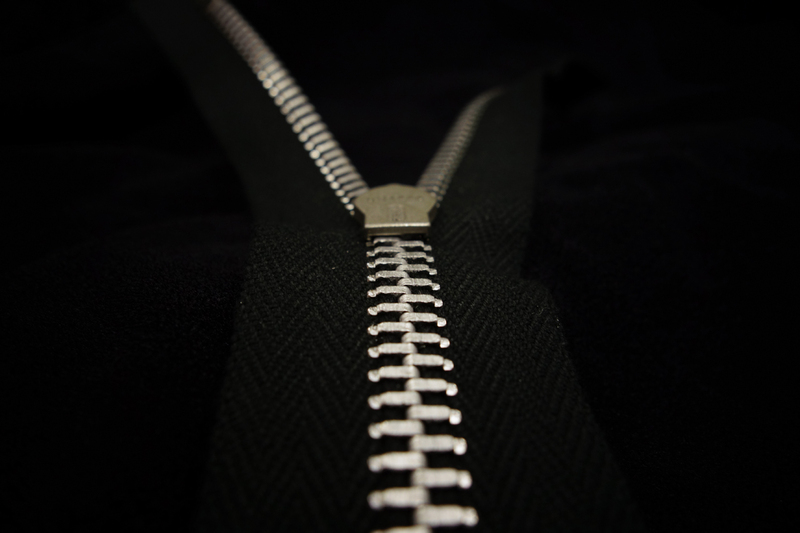 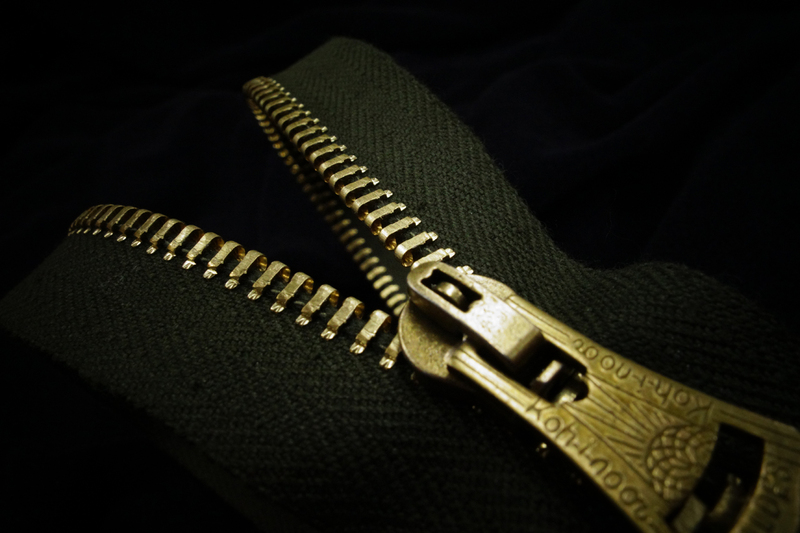 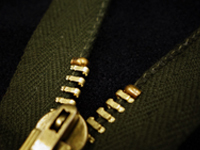 A zipper, especially if going through repeated open-close motions, will undergo serious abrasion in the tape over the years. 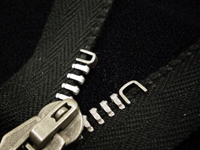 A-ZIP has integrated all the outcomes from years of research to make the trouble go away. 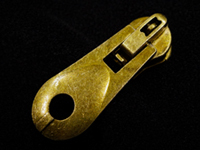 The biggest feature is that it is a pressed item (metal sheet forming). 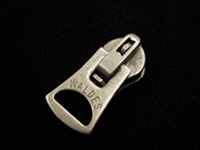 The shape that can be realized with casting will explore a new window on fashion. 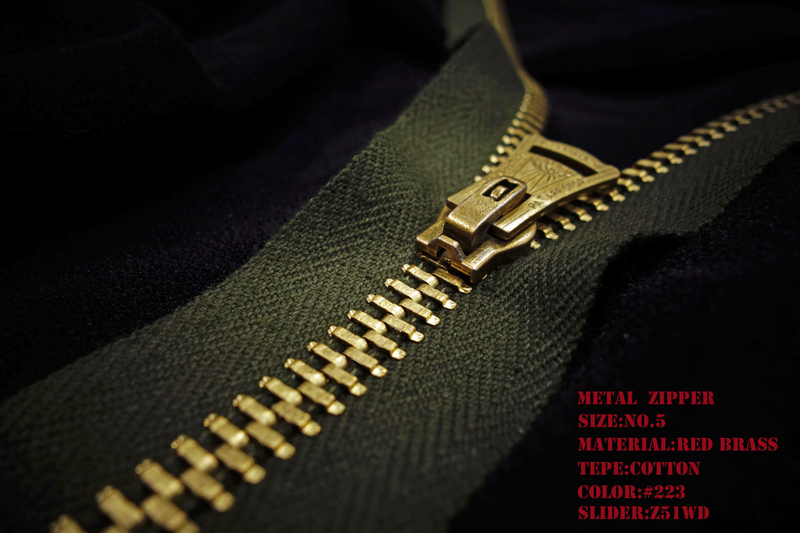 We also offer the products in custom colors, but in this case, minimum order quantity will be required. 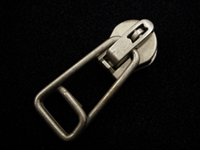 It is spread when I click an image. 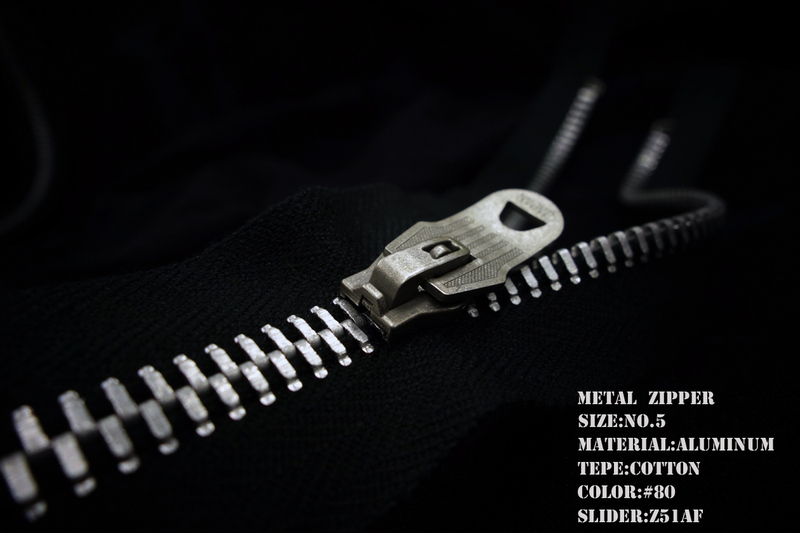 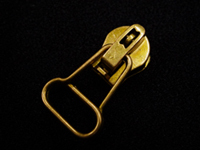 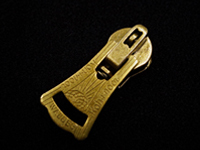 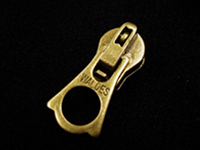 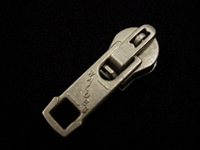 ※A-ZIP can only be combined with dedicated sliders above. 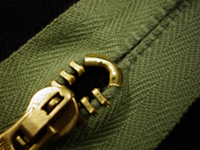 As for open end fitting, standard No. 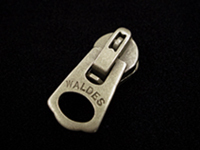 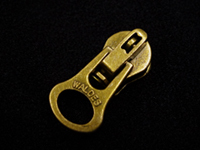 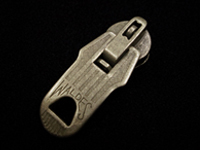 5 is available like WALDES Zipper.